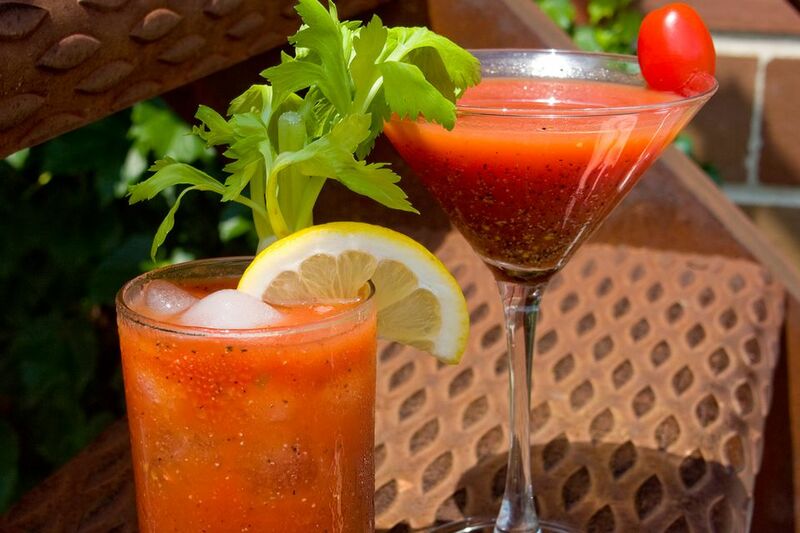 The Bloody Maria is the drink where the popular Bloody Mary meets tequila. That single change in the recipe makes a noticeable difference in the flavor. Unlike vodka, which gets lost in this heavily flavored, spicy drink, the tequila in the background stands out. It adds a vegetal earthiness that can only be found in tequila. From personal experience, the first time I had a Bloody Maria I was astounded at the difference. Since that day, this has become my bloody drink of choice and I encourage all tomato cocktail fans to give this one a try to see what you think. Build the ingredients in a highball glass over ice cubes. Mix well by rolling back and forth from one glass to another (or stir well). Garnish with the lemon and/or lime wedge and celery stalk. How Strong Is the Bloody Maria? Mixed drinks like the Bloody Maria are difficult to pin down when it comes to their alcohol content. That's because you may pour six ounces of tomato juice and I may pour only four. Let's take the middle ground and assume we pour five ounces and pair that with an 80-proof tequila. In this case, the Bloody Maria would be around 5 percent ABV (10 proof). That is a perfectly light cocktail, around the same strength as a single beer and that's why it's a great drink for brunch, happy hour or any time you want a casual sipper packed with vitamins and spice.